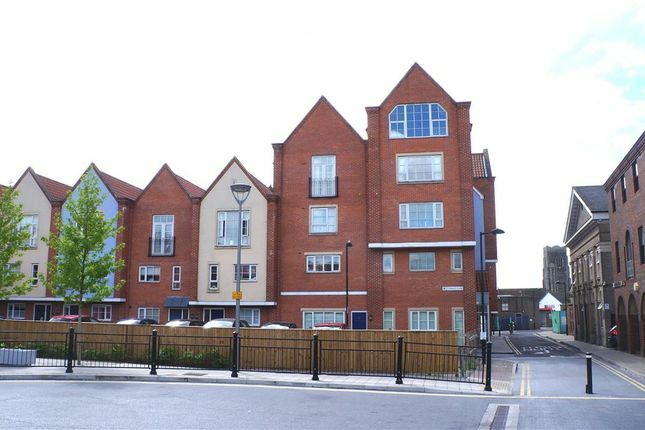 Nicholas Estates Lettings Department are pleased to bring to the rental market this large duplex penthouse located in the Ipswich Town Centre on Turret Lane. The property offers fully fitted kitchen breakfast room, 2 double bedrooms (en-suite to master) and family bathroom on level one with a large open plan lounge on the second level leading to private roof terrace. The property boasts town centre location, 1 secure allocated parking space and easy access to all amenities including Railway Station.